If you are interested in aquiring or, in the promotion of his work please contact the Estate. was a familiar feature of the London art scene. Best known as a printmaker, his entire teaching career was spent in the printmaking department at the Royal College of Art, where he was to become Professor. Over the years he taught printmaking to many who were to become leading UK artists. 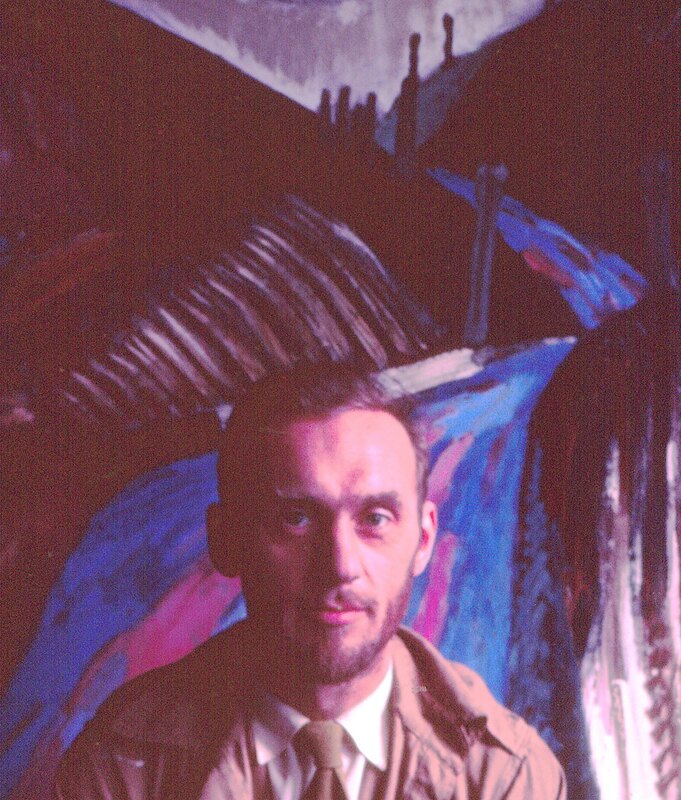 Grant was at the top of his profession and a groundbreaker in his explorations of mixed media techniques. Grant was also a wonderful painter. 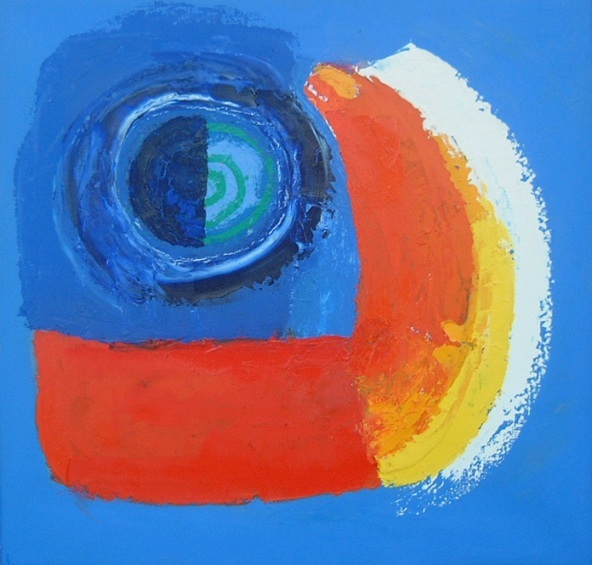 In the early 1980s his imagery had turned to an open expressionist style, with sweeping brushmarks and the introduction of new vibrant colour. Inspired by the Normandy coastline around Etaples and Le Touquet. Grant would create cyphers from the shapes and forms in the landscape, which he would offset against curtains of colour. They evoke bright or misty days, blazing skies or sunsets, beaches or harbours. The paintings and prints are descriptions of places he loved and constantly returned to. One could describe him as a French reflection of the St. Ives School where painters explored the landscape in similar fashion, as they still do. There is a wonderful sense of freedom in these images, and a great joie de vivre. Grant was a supreme colourist.